The price will be determined based on the number of participants. 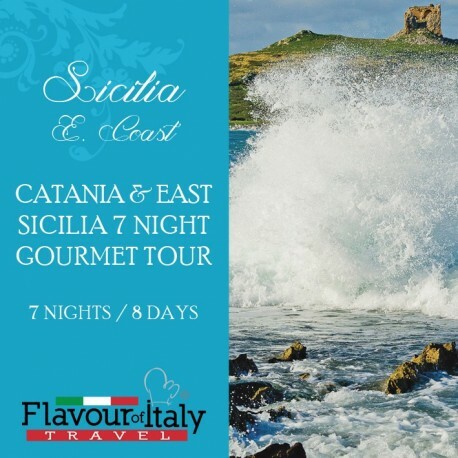 SICILIA - There are so many things to see and taste in Sicily that one tour only would not be enough. 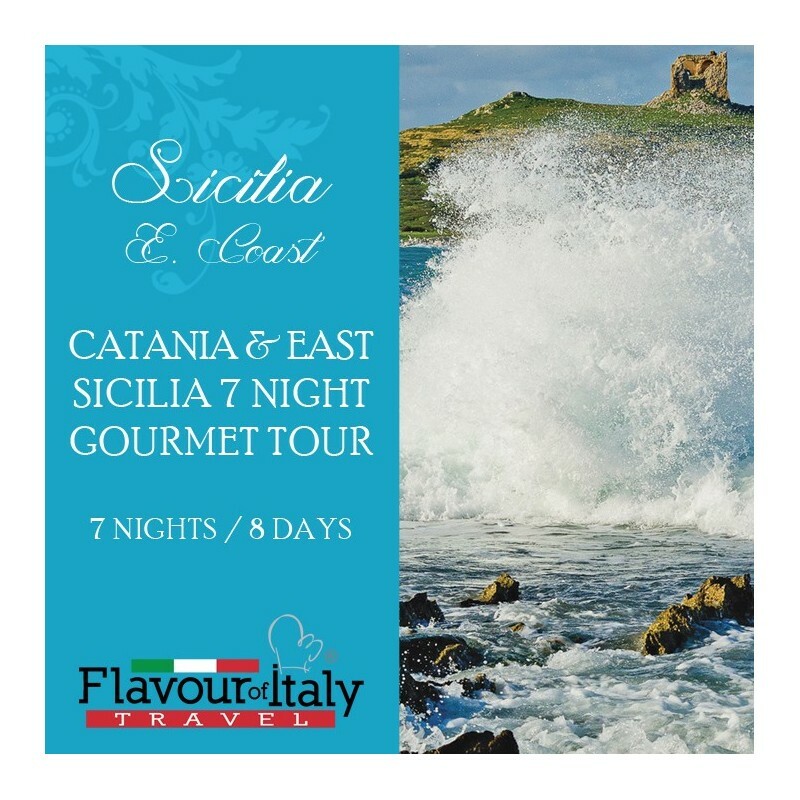 The east coast tour lets you discover the most beautiful cities of the Sicilian Baroque, the incredible archaeological site of Taormina and Siracusa and the impressive and luxuriant nature of Mount Etna and Val di Noto. The Palermo and west coast tour takes you to unspoilt areas with incredibly beautiful beaches, natural reserves and vineyards. Then there’s the food and wine culture, that on both tours, will surprise you with its traces of all cultures that dominated the island over the millennia. 7 night accommodation in 4 star hotels on half-board basis including ¼ litre wine and ½ litre water per person – 3 lunches – 1 cookery class with lunch – 3 wine tasting sessions. 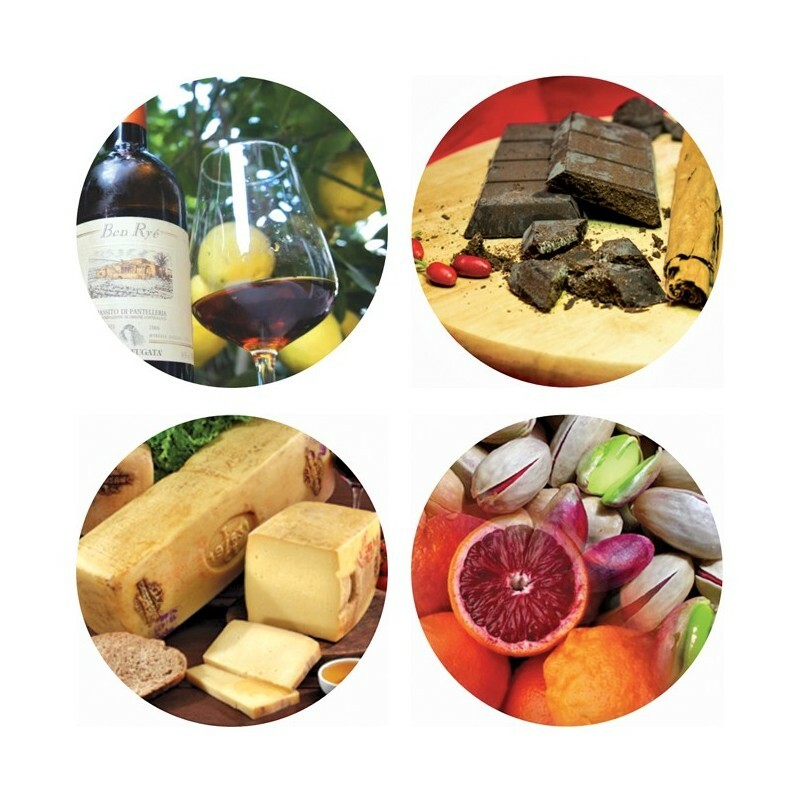 Tastings of typical produce: Ragusano cheese, Sicilian cassata, granita (crushed ice specialty), honey, Modica chocolate and more. 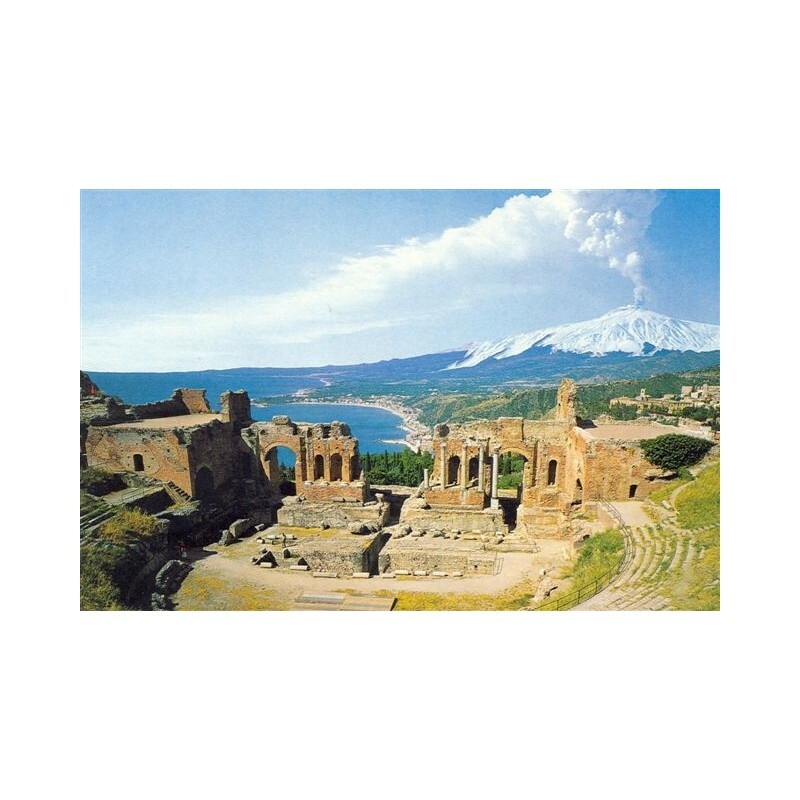 Guided tour of Etna, Catania, Taormina, Siracusa, Noto, Modica and Ragusa Ibla. Arrival in Catania Airport and transfer to the hotel on the East Coast (Acireale, Etna, Catania area). Dinner and overnight. Breakfast in hotel. Departure to Mount Etna, Europe's highest active volcano. Stop in Zafferana Etnea to visit a honey laboratory and taste some of the produce. The coach takes us to a height of 1,900 metres, where we can enjoy a visit to the dormant craters with lava flows and a breathtaking panorama over the coast. We will then visit a cellar on the slopes of Mount Etna and enjoy a wine tasting followed by lunch in a farmhouse. Back to the hotel for dinner and overnight. Breakfast in hotel. Travel south to Catania along the coast. 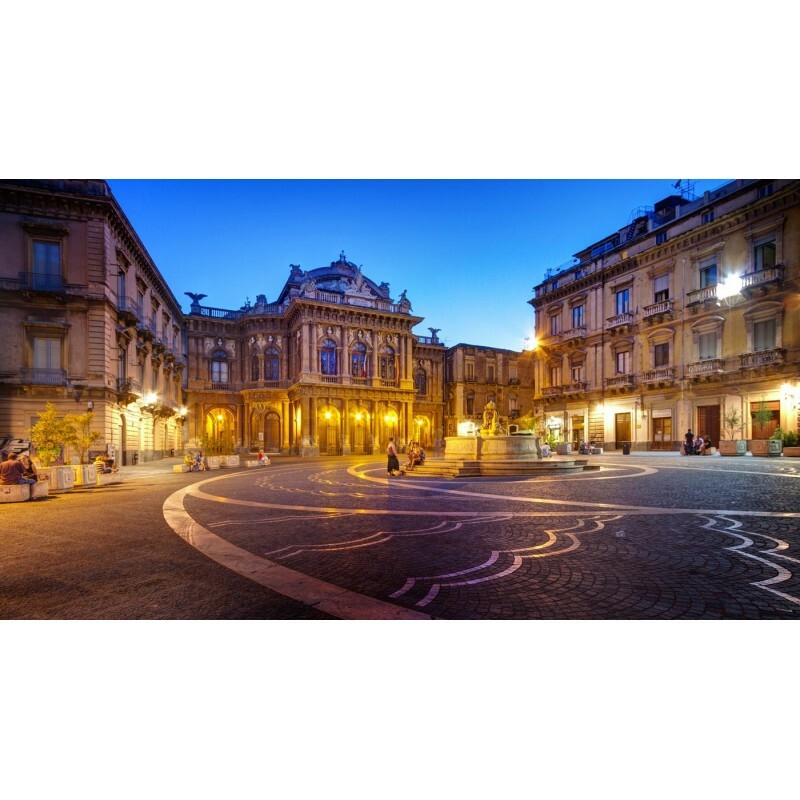 Guided walking tour of Catania’s historical Baroque centre, listed as a UNESCO World Heritage Site. Lunch at the Cappella Bonajuto with a buffet of numerous appetisers, followed by the famous Cassata Sicilian dessert and Nero D’Avola wine, from Cantine Donnafugata. After lunch, guided tour of Taormina, perched on a rocky spur at 200m. 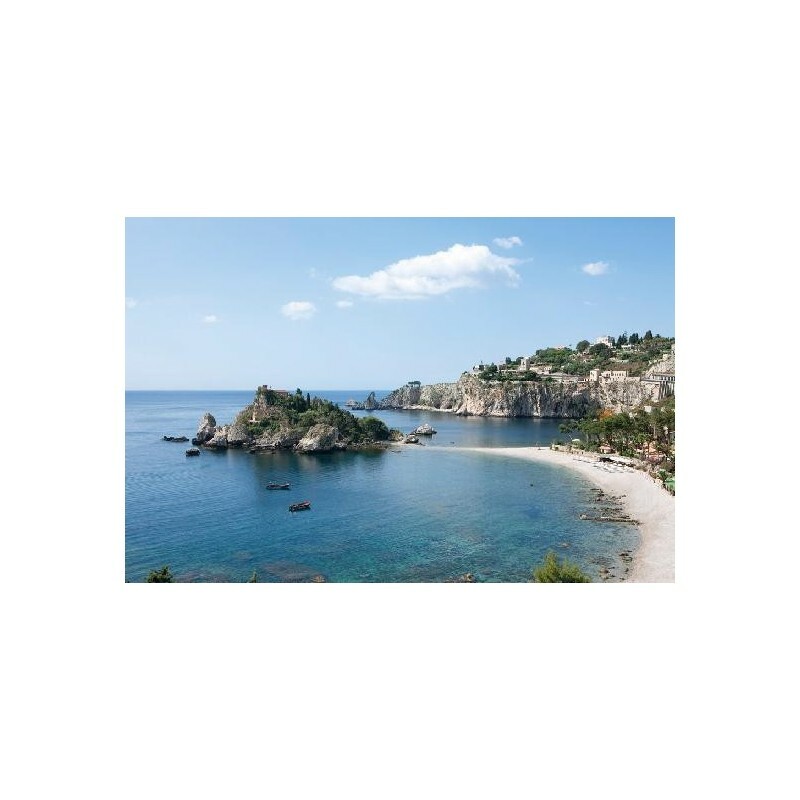 Taormina occupies a fabulous position, overlooking the sea and right opposite Mount Etna. This is a charming hilltop town, probably the most popular in Sicily, with its ancient Greek Theatre, narrow streets and many boutiques. Return to the hotel for dinner and overnight. Breakfast at the hotel. 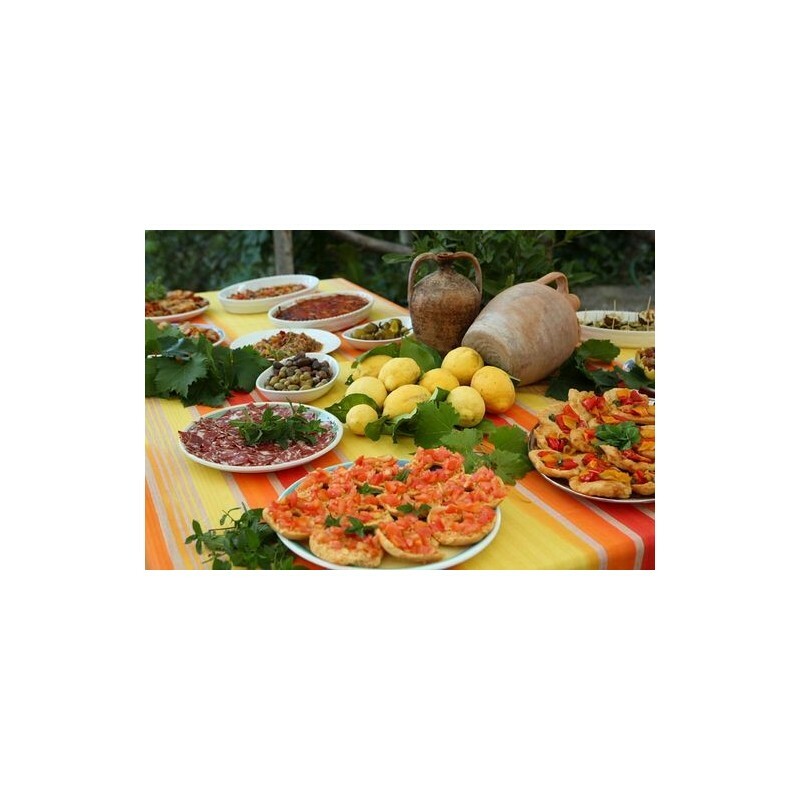 Today we will take part in a cookery class in a beautiful estate to learn how to prepare some typical Sicilian dishes. After the class, we will enjoy a wine-tasting in the cellar and the lunch. Return to the hotel. Free time. Dinner and overnight. Breakfast in hotel. 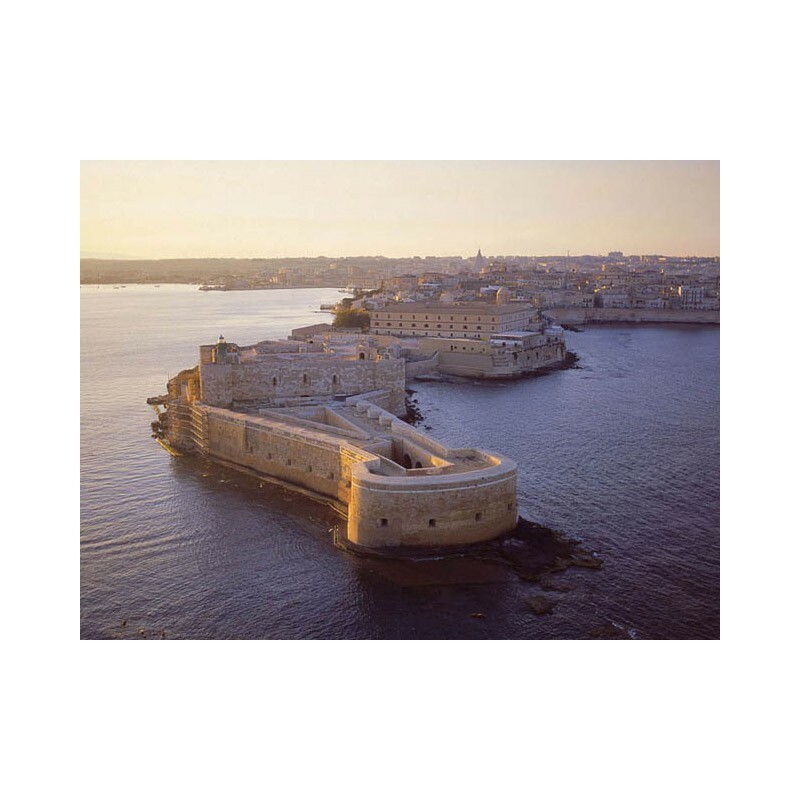 Departure to Siracusa, called the ‘Perla Bianca’ (White Pearl) for the use of the sandstone for the construction of its magnificent Baroque buildings. Guided tour of the famous archaeological area with the Greek theatre and the Dionisio Ear and then the island of Ortigia, considered the heart of the ancient city. Lunch in restaurant. Accommodation in hotel in Modica. Dinner and overnight. Breakfast in hotel. 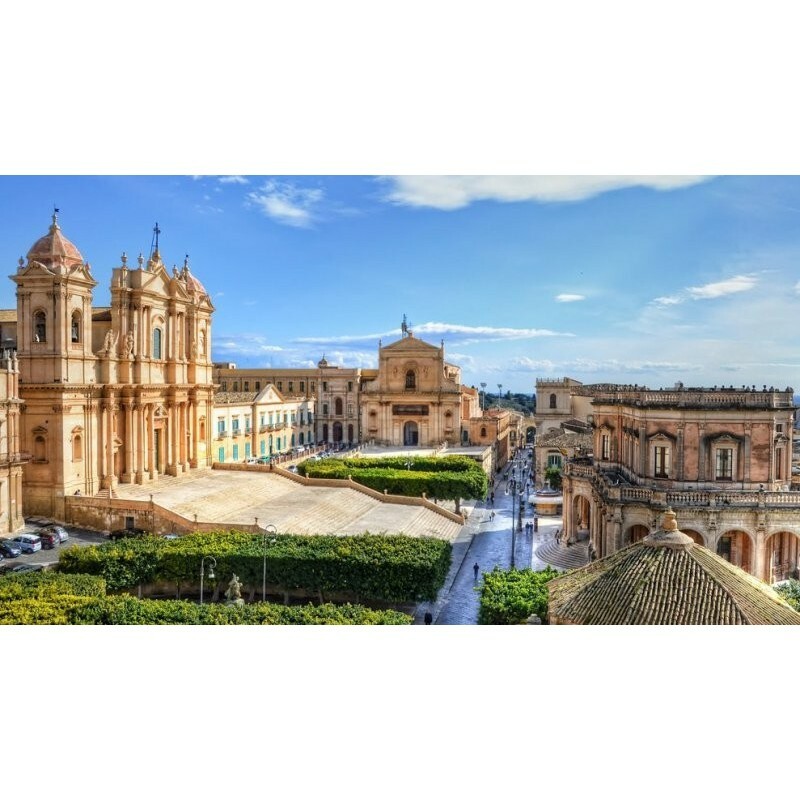 Departure to Noto, capital of the Sicilian baroque, that became a World Heritage Site in 2002, thanks also to its spectacular cathedral. 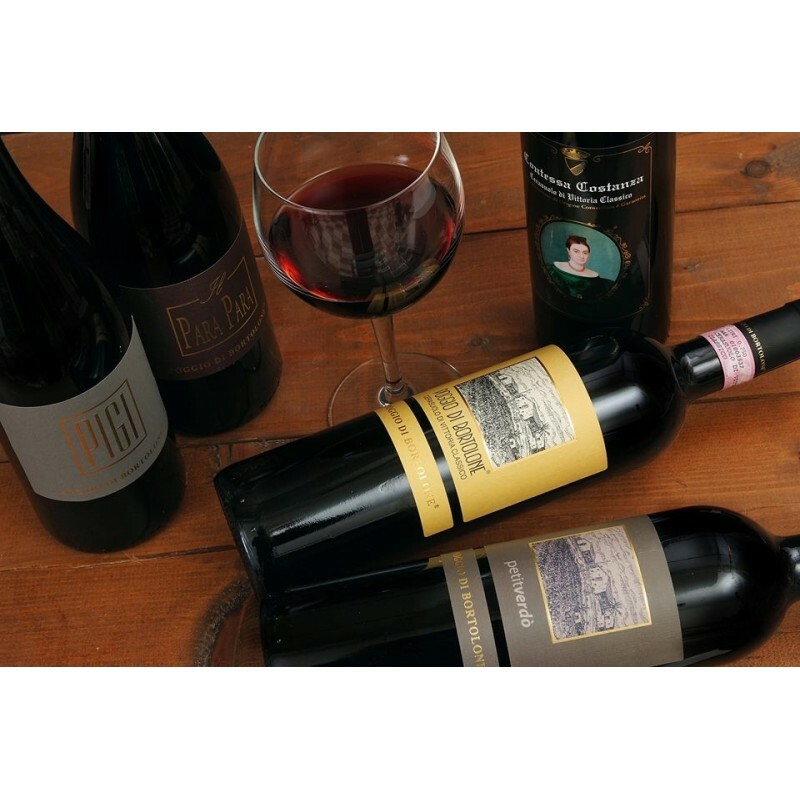 We will then have a tasting of the renowned wine ‘Nero d’Avola’ in a local cellar together with some local snacks. 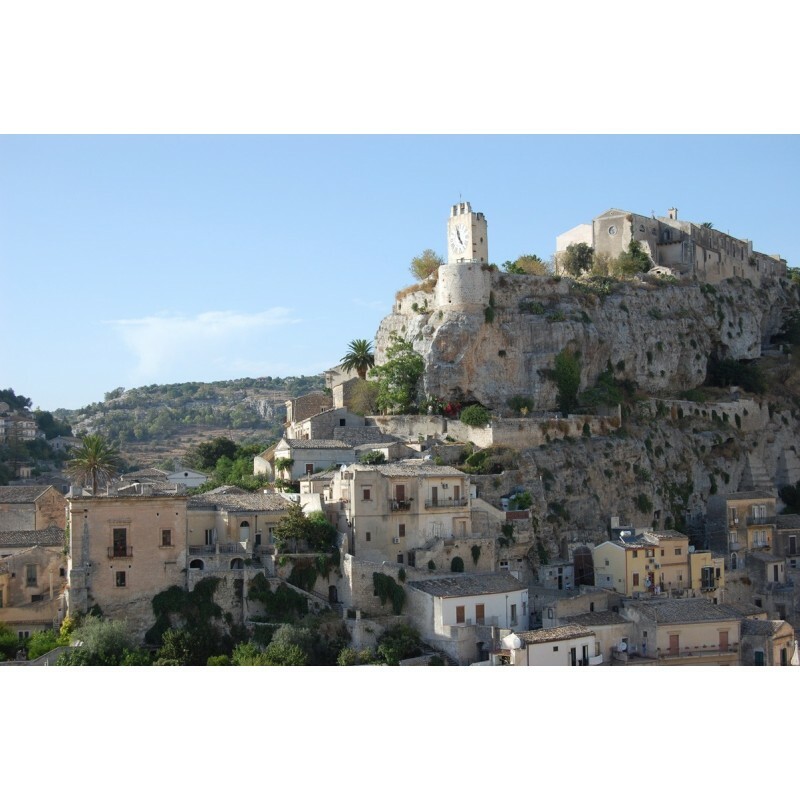 Proceed to Modica with its peculiar houses built into the mountain and the many interesting baroque buildings. 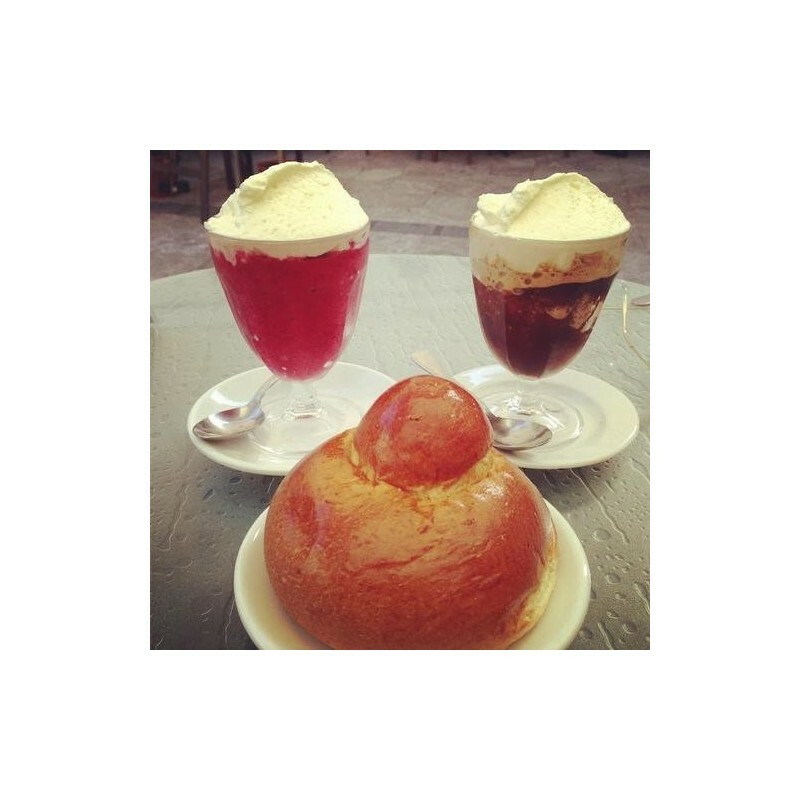 Visit to an ancient chocolate factory to taste the ‘Cibo degli Dei’ (food of gods), the world-famous chocolate of Modica. Back to the hotel for dinner and overnight. Breakfast in hotel. Departure for a guided tour of the town of Ragusa Ibla, that was badly damaged after the earthquake in 1693. The reconstruction brought to life an impressive array of Baroque architecture. 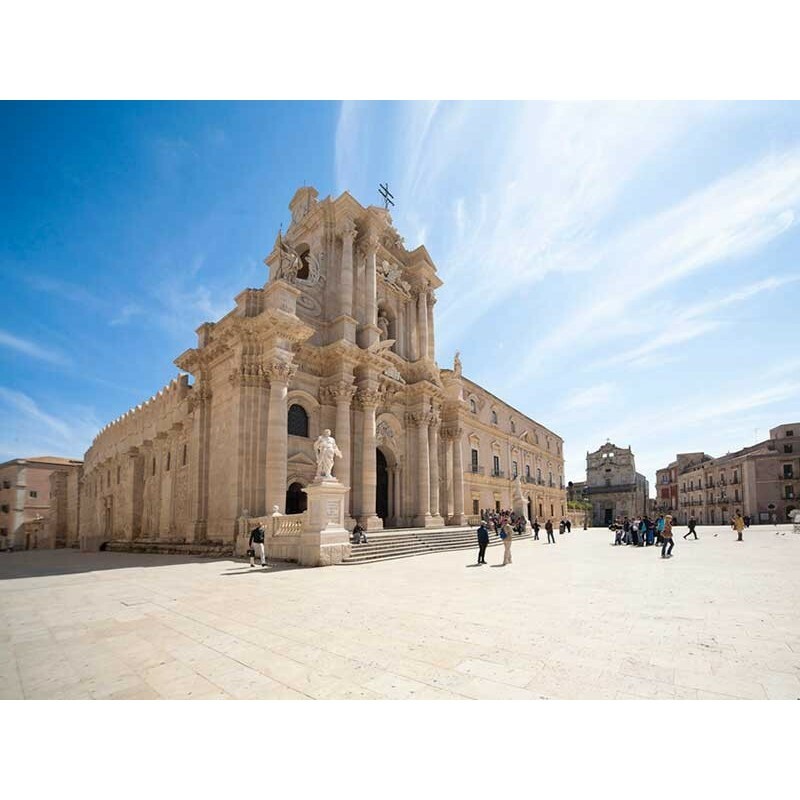 Walk along the charming narrow streets to visit the cathedral and the many monuments that illustrate the evolution of Sicilian Baroque. We will then proceed to Vittoria to visit a biodynamic wine factory and enjoy a wine-tasting. Return to the hotel for dinner and overnight. Breakfast in hotel. Departure to Comiso airport. To be quoted according to the number of people: coach service – private car with driver – car rental – tour director. Shorter or longer itineraries available. Flights and travel insurance are not included.